totally !! they are so cute together !!! I like this picture... lets see... maybe I'll start liking them once they are together?! 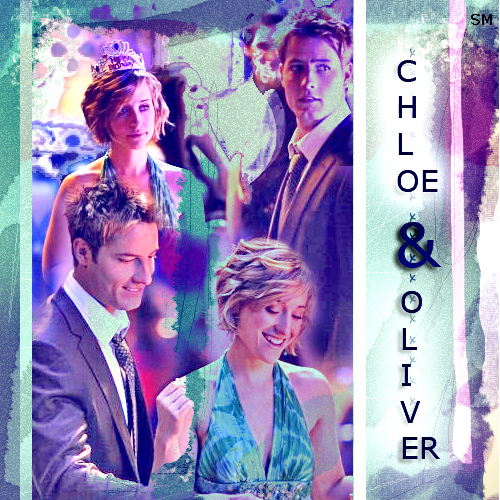 Absolutely not.Chloe should not be with anyone of the JLA members. I believe she should just be killed off and have someone replace her in watchtower. but that's what I'm saying....I don't want to see relationship feelings get in the way of watching someone's back. She's called Watchtower, not Stalker Girlfriend. If I wanted to see that kind of stuff, I'd watch re-runs of Dawson's Creek. Lets see what happens... BTW he has a great body! yeah I see them as a couple! They are so hot together, but totally not as hot as Clark and Lois!